The Govt. 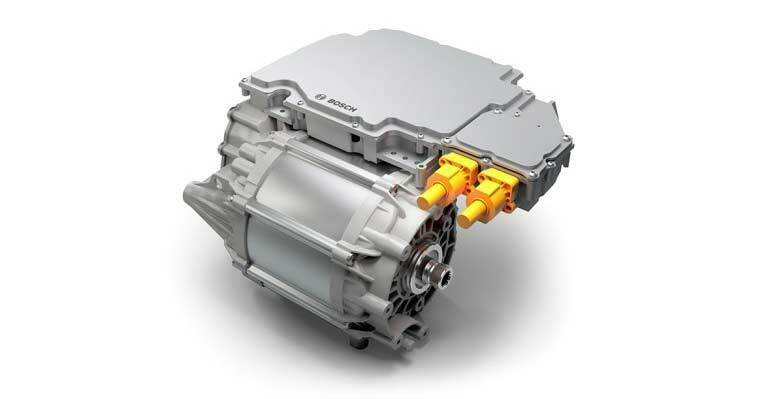 of India has lowered customs duty on import of parts and components of Electric Vehicles to 10 – 15 percent, in order to encourage the automakers to assemble EVs in the country. Until now, the components attracted import duty of 15 – 30 percent, reportedly. The Central Board of Indirect Taxes and Customs (CBIC) has carved out a separate category for parts and components of EVs for which the customs duty has been lowered to 10 – 15 percent. 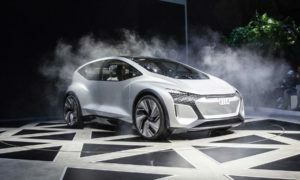 Knocked Down (CKD) kits – containing components such as battery pack, electric motor, controller units, brake system that are not mounted on the chassis will attract 10 percent, while components that are already mounted on a chassis will attract 15 percent import duty. 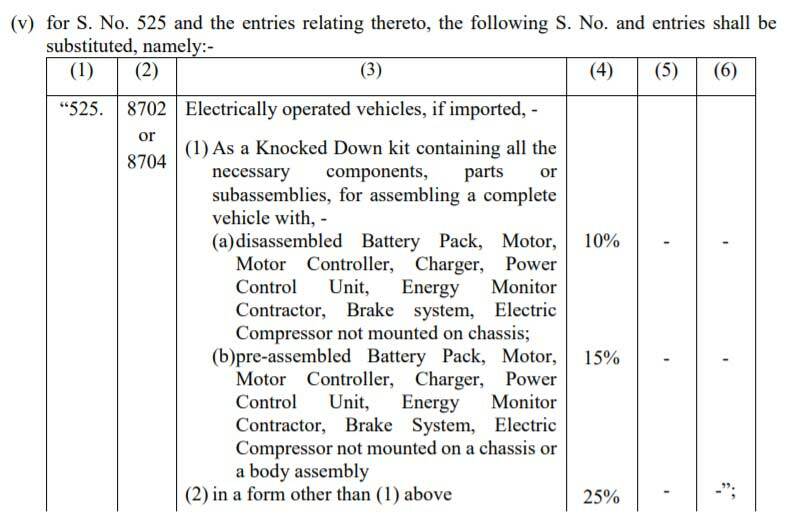 However, the customs duty exemption on battery packs has been removed and as a result, the battery packs will now attract 5 percent import duty. At the moment, there is Mahindra Electric (formerly REVA), Ather Energy and few other two wheeler startups that manufacture and sell EVs in the country. When it comes to four wheelers, there aren’t a lot of options, obviously. Nissan is planning to introduce the Leaf EV in India, but that’ll most likely be a CBU import. As for import duty on CBU import of EVs in India, the current rate of 25 percent should encourage global automakers to setup some shops in the country.